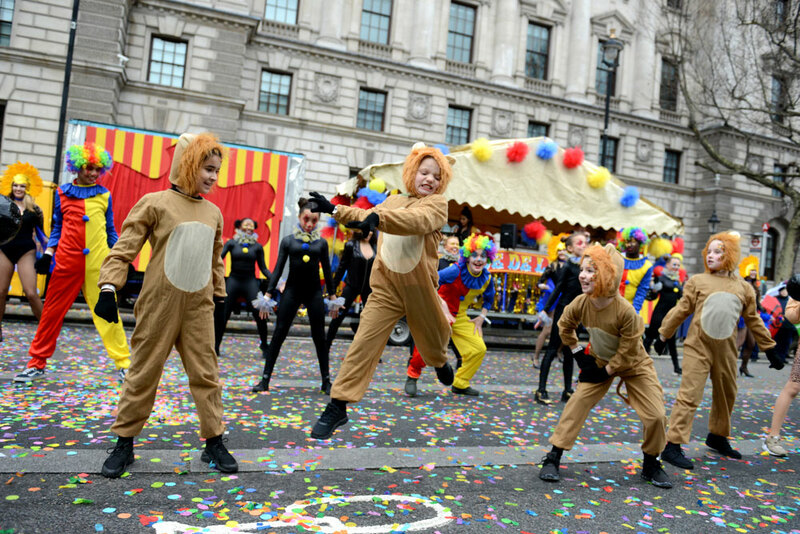 Lewisham has been awarded £4,000 for finishing 7th in the London New Year’s Day Parade 2018 Boroughs’ competition. 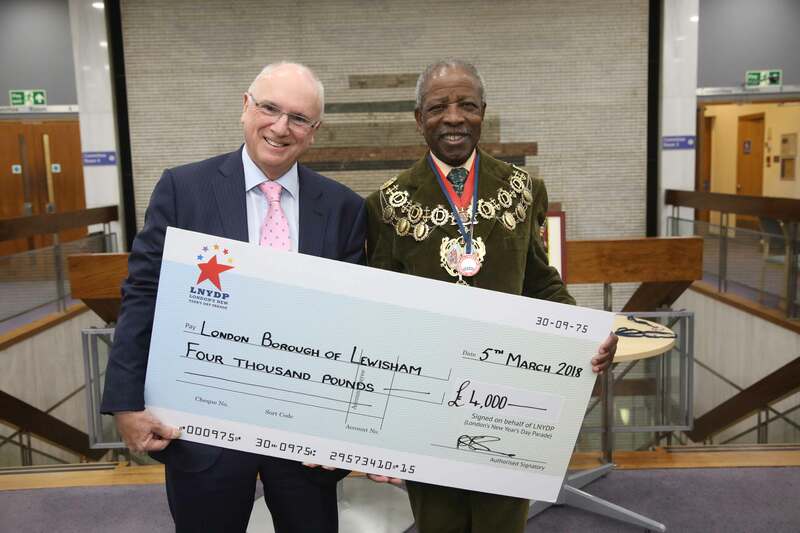 Last week, Parade Executive Director, Bob Bone, met Councillor Obajimi Adefiranye, the council chair, at Lewisham Civic Centre to present participant medals and the £4,000 cheque towards charitable causes chosen by the Mayor of Lewisham. Local theatre group D & B Academy and Lewisham Police Cadets were in attendance to receive their participant medals. Bone and Adefiranye congratulated all the participants on their success and thanked them for their efforts. Every year all London boroughs are invited to take part in the New Year’s Day parade with different forms of entertainment, which are based on annual themes. The Boroughs’ entries can be anything from a performance to a float. 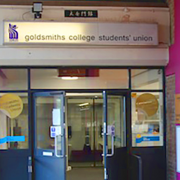 For 2018, Lewisham entered the competition with an entry, which was inspired by the world-renown Cirque du Soleil. Local performing arts and theatre group, D & B Academy, and production company, Continental Drifts, entertained the audience with mini ringmasters and clown cars. The academy has their own E4 show called ‘Stage School’, which documents the lives of young talent trying to succeed in performing arts. Lewisham’s entry, Cirque du Lewisham, was voted very highly by the panel of judges for the visual and theatrical quality of the entry. The panel was also very impressed with how well the entry represented the 2018 parade theme of ‘Showtime’. 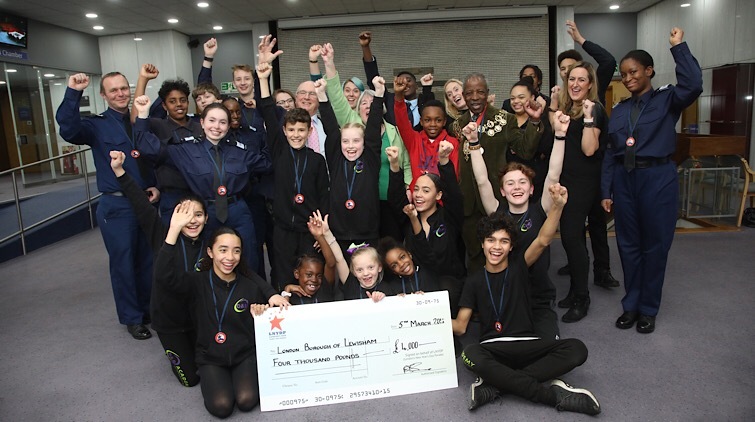 Over 650,000 spectators and millions of live television viewers watched Lewisham’s special performance, as they marched alongside 8000 international participants.